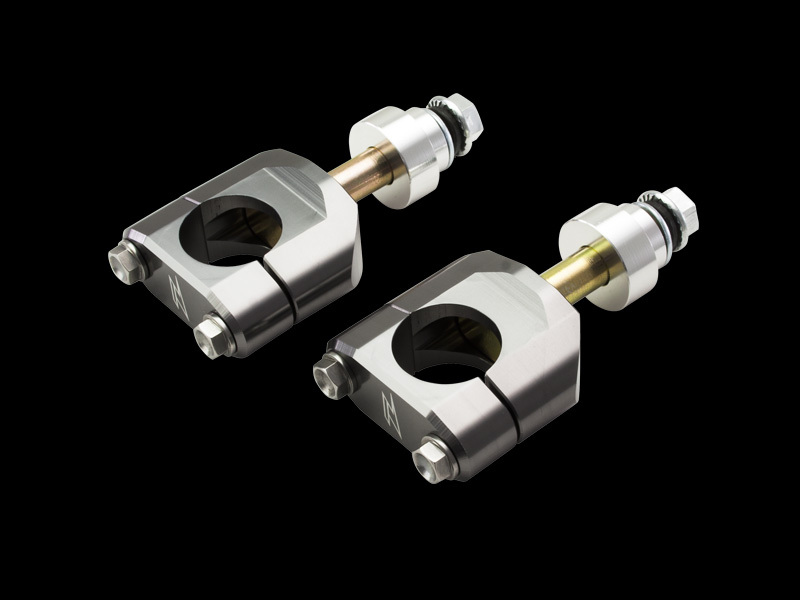 to stock rubber-mounted top clamp. 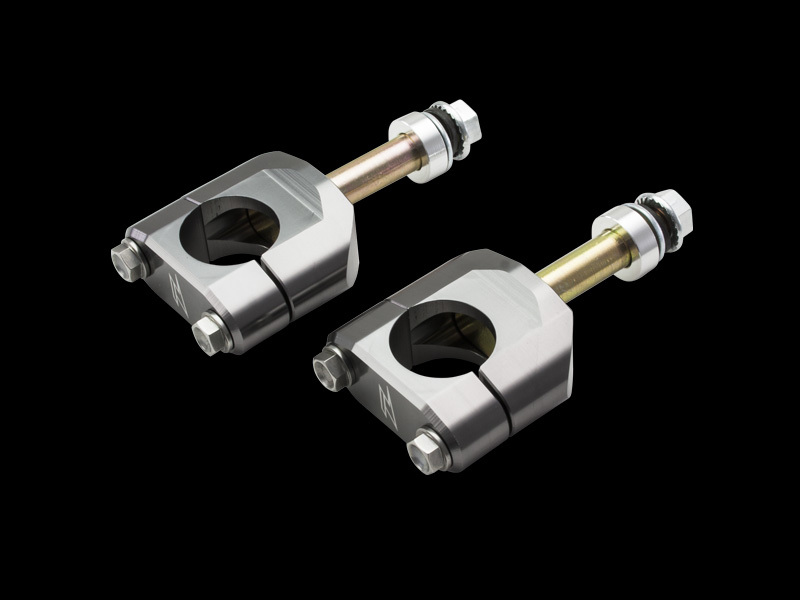 - Available for CR, CRF, KX, KXF and WR250R / X . The height is not adjustable. 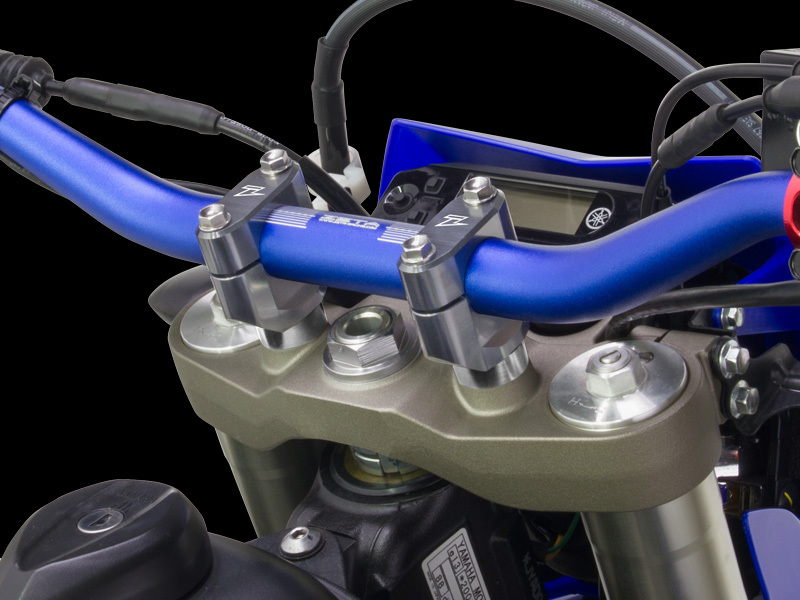 # WR250R / X clamp is 10mm higher than stock bar position.